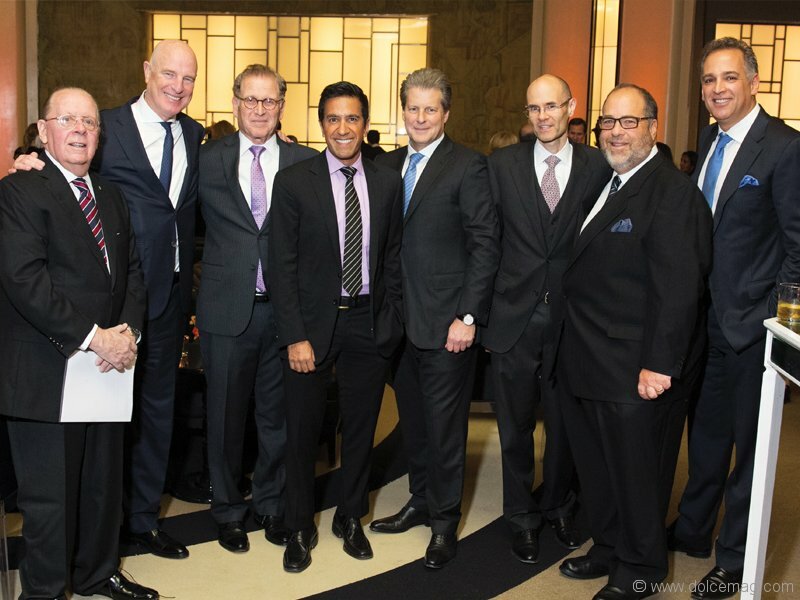 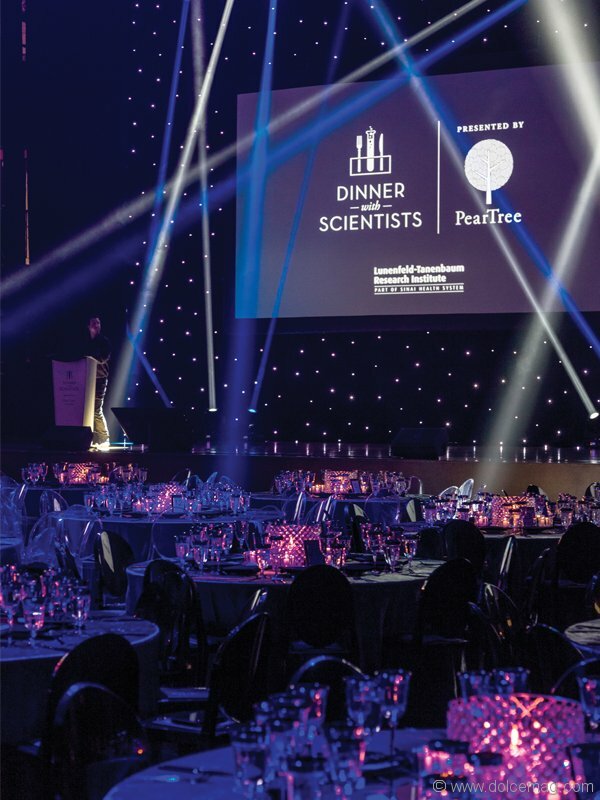 The annual Dinner with Scientists was held at the Carlu and raised $1 million in support of Sinai Health System’s Lunenfeld-Tanenbaum Research Institute, a leading biomedical research facility in Toronto. 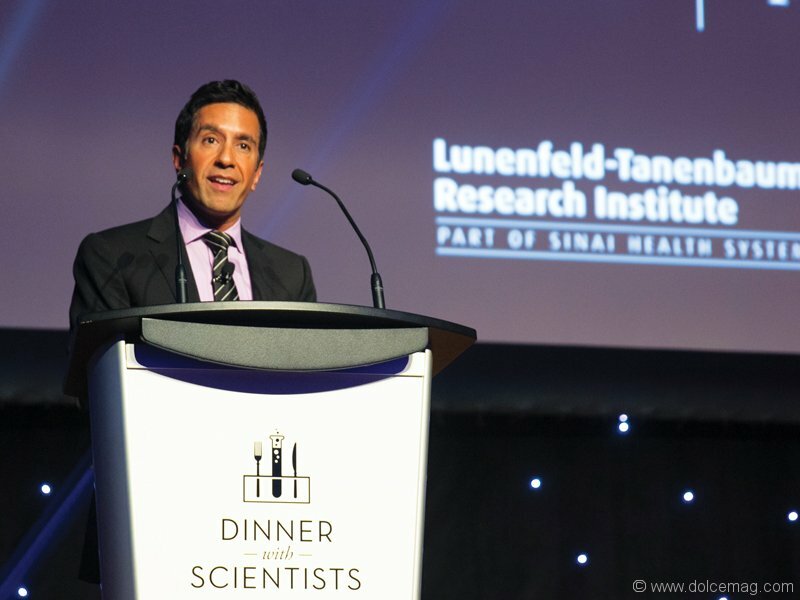 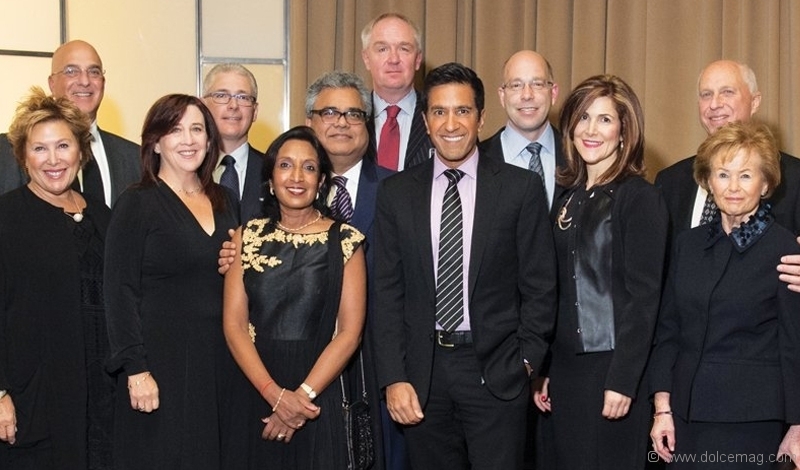 Over 500 guests from the scientific and philanthropic communities came together to celebrate the latest in discovery science, including guest speaker and renowned neurosurgeon Dr. Sanjay Gupta. 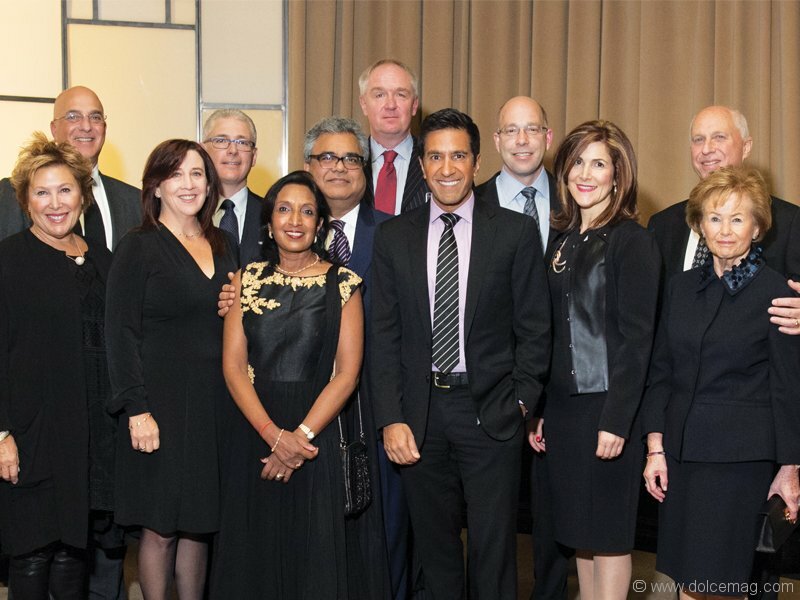 The event was sponsored by PearTree Financial and was hosted by Allison Vuchnich from Global News.